Tool are scheduled to headline at the Glen Helen Amphitheater in Southern California on Saturday, June 24. Opening the show will be Primus, Melvins and a DJ set from The Crystal Method – with more expected to be added to the lineup. Tickets go on sale Thursday, April 13 at 10 AM PST. One of music’s most heralded bands, Tool, are bringing their unique and original sonic and visual experience to the Glen Helen Amphitheater in Southern California with Primus, Melvins, and DJ sets by The Crystal Method on Saturday, June 24, 2017. 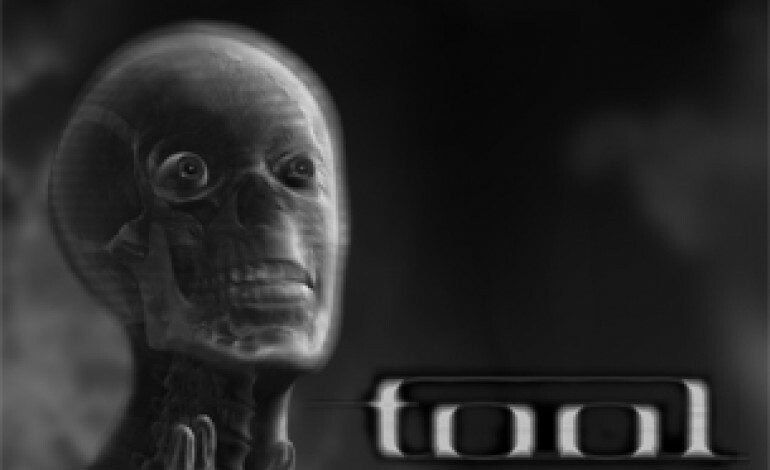 Could there be some new music by Tool to be heard at the upcoming show? It’s a real possibility though no one knows for sure. However it is said that the band has been working on new material and is prepping their next album, the first since 2006 saw the release of 10,000 Days. UPDATE (5/15): Clutch and Fantomas have joined the lineup for this legendary show. Clutch are known to push the envelope when it comes to rock music and are one of the most important bands in the history of hard rock. They will be playing in support of their latest album Psychic Warfare. Mike Patton’s Fantomas will be playing its first U.S. show since 2008. The name, which comes from a pre-WWI French crime novel, is sometimes known by the nickname “lord of terror.” The idea of them playing during this once-in-a-lifetime shows only adds the excitement and anticipation.